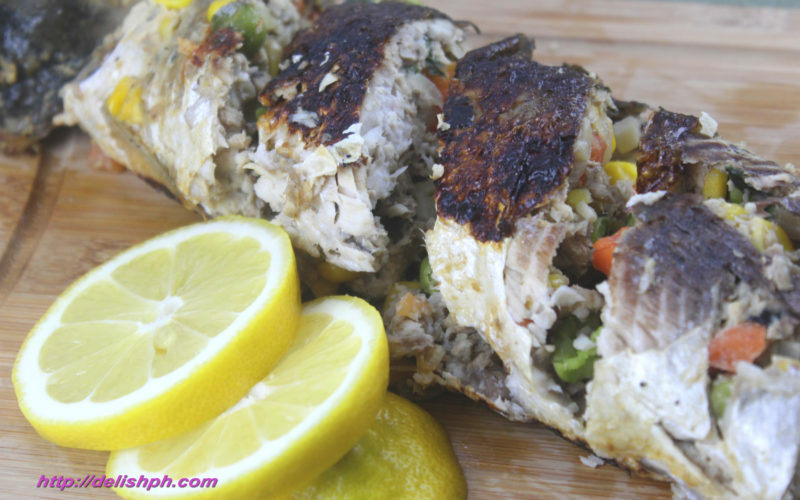 Here’s one good bangus recipe that you surely want to learn how to cook at home. It requires a bit of a preparation process, but it should be worth the taste. 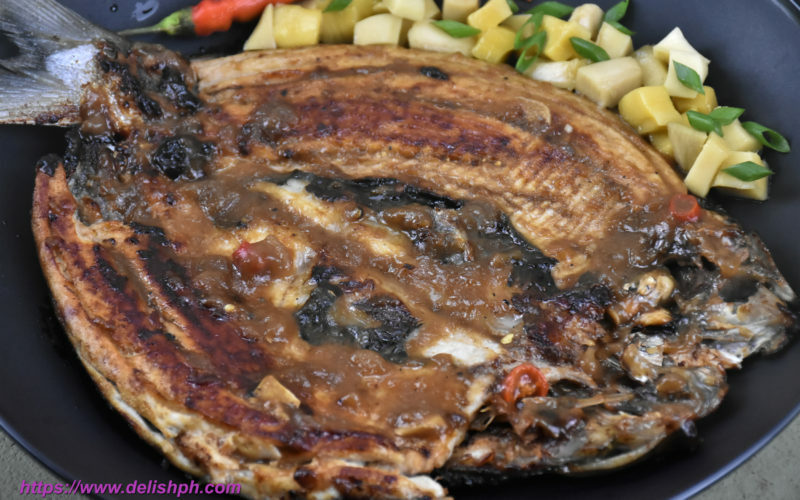 Relyenong Bangus is one special fish recipe that you can prepare especially during special occasion.